Enjoy your beautiful luxury 4 bedroom and 2.5 bathroom pool home in the Lake Conway Woods community for Sale Now!!!! Brand New Diamond Roof (2017) and New Paint (Interior- 2017)!!!! This property has been completely upgraded with crown molding, recessed lighting, double pane windows, water softner system, solar water heater, custom fireplace and features stainless steel appliances and granite marble countertops in the kitchen and bathrooms as well as hard wood flooring throughout with a split floor plan. Enjoy your private backyard that's completely fenced in with a oversized private salt water pool and plenty of area for entertaining family and friends. There's also a huge lanai with Jacuzzi hook ups as an option too! There's also parking at the property for your RV and Boat!! 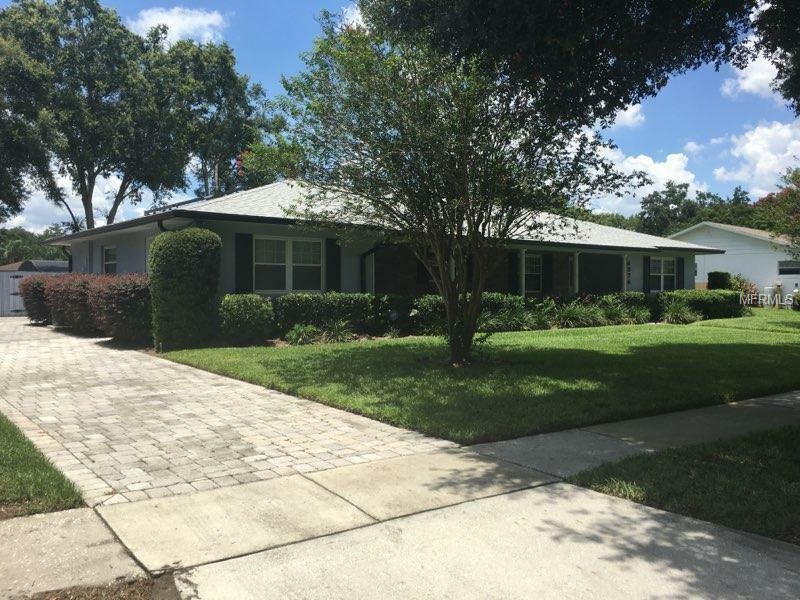 This property is located near State Road 528, State Road 408 and Interstate 4 as well as The Orlando International Airport, Downtown Orlando, Lake Eola, Thornton Park and lots of shopping and restaurants.